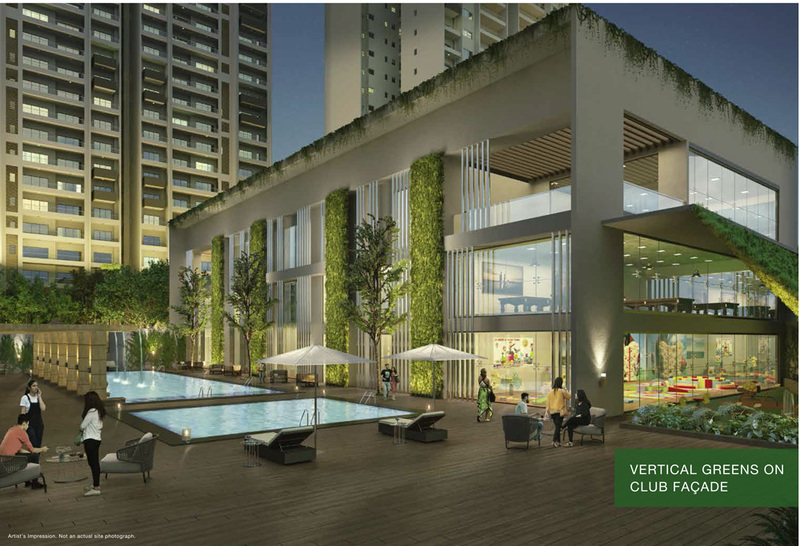 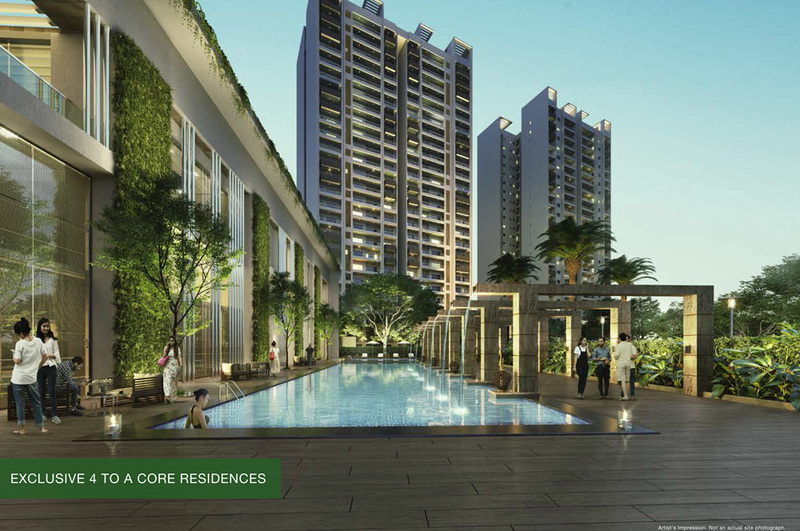 Godrej Air – located in Sector 85, Gurgaon. 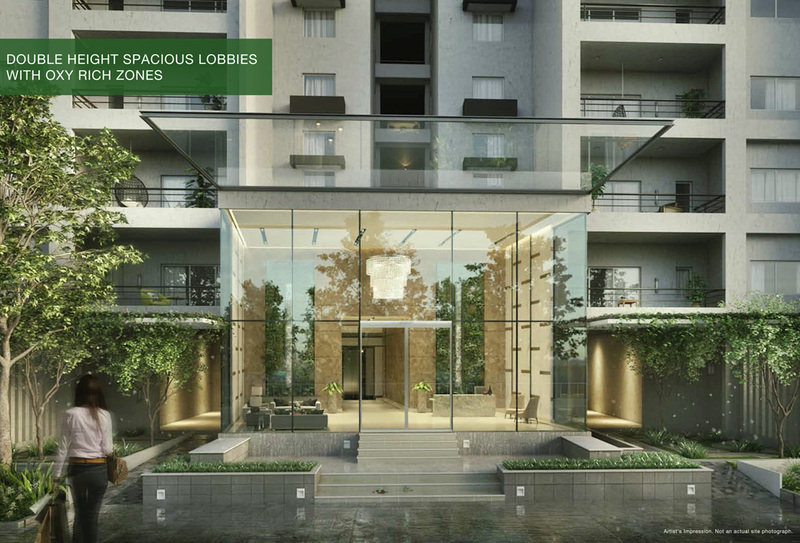 Experience freshness as you walk past lobbies and common areas that are adorned with planters specially selected to purify the air. 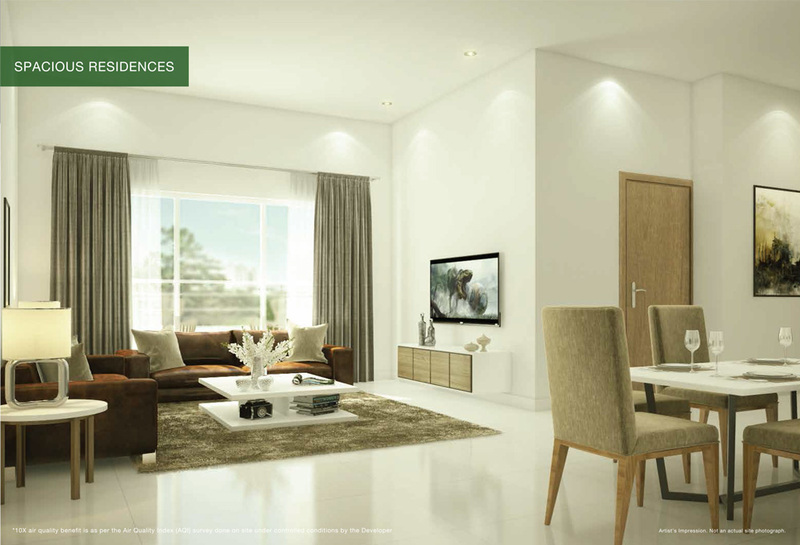 Feel rejuvenated as you step into a home and breathe fresher air.